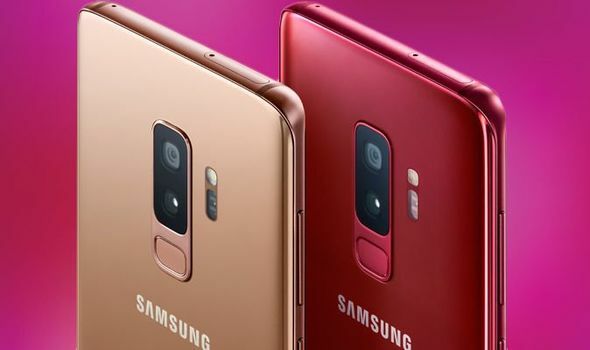 If You are a big fan of Samsung Smartphones then you must know that Samsung is going to launch 3 types of Samsung Galaxy S10. The High-End S10 Cost buyers a lot of money. As you know that the launch of Samsung galaxy S10 is a few weeks away. And We also uploaded lots of information and leaks on our website. The latest leak of Samsung Galaxy S10 according to the tech media company is that it cost a lot as compared to the previous model. These 3 Smartphones come with different ROMS Etc. The low-end Samsung S10 version, i.e. Samsung S10 Lite would only come with 6GB of RAM and 128GB of memory option costing €780 ($888 or PKR 124,195). The most premium version, i.e. Samsung S10+ with 12GB of RAM and 1TB of storage would cost €1,600 ($1,822 or PKR 254,936).